Slots Capital makes up another platform that is a part of the Deckmedia N.V. group. This one has been online and available to join since 2012, so it’s now been around for a few years already. It holds a licence from Curaçao eGaming, just like most other Deckmedia platforms. Therefore, everything is done legally and in a fair gaming environment. 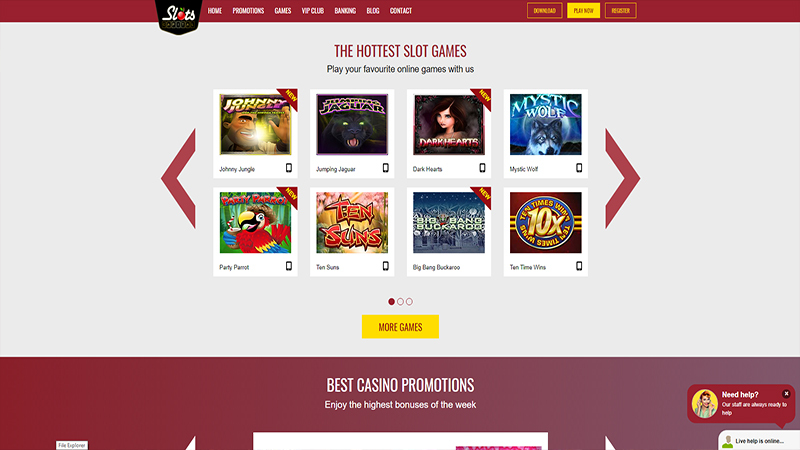 Slots Capital also provides a very appealing website design, ensuring that ease of navigation is possible. This makes up one of the many perks that this casino brings forth. The entirety of the game lobby at Slots Capital is full of titles from the well-known Rival Gaming company. Therefore, not only will you get a good amount of games to play, but some of the best in terms of graphics and inbuilt features. Once you access the lobby itself, there is an easy-to-use navigation menu, taking you through the different categories. This makes different games simple enough to find. The category for slot games is what is available first and it’s there that you’ll get to find the biggest collection of games available at Slots Capital. This section of the platform houses titles such as Alien Spinvasion, Ten Suns, Windy Farm, Thunderbird and Diamond Cherries. There’s a separate section for Rival’s iGame collection, such as Japan-o-Rama, and another category for the casino’s jackpot games. They include such games as Baby Boomers: Cash Cruise and Strike Gold. There is also a section available for you to play table games at this casino too. However, within this area, there are just eight different options available for you. This includes two versions of roulette and another two of blackjack. The remainder are made up of games such as baccarat and Pai Gow Poker. A small collection of video poker games is also available to Slots Capital players too, including Double Joker, Deuces Wild and Tens or Better. Last but not least, you’ll find a collection of additional games within the ‘Specialty’ section. As well as getting to play Rival games while being a member of the Slots Capital, you’ll also be able to claim some intriguing special offers as well. At first, being a newcomer at the casino, you’ll have the ability to claim a welcome bonus. This exists as a 277% bonus on top of your first deposit, as long as this is of $20. The 277% bonus has a maximum value to it of $2,777, giving you a great start at Slots Capital. Of course, the welcome bonus at this casino is only the beginning. As a regular player there, you’ll get to receive bonuses and rewards aplenty. 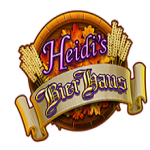 In fact, Slots Capital promotes its weekly bonus offer for the best online slots. Every single day, the casino makes at least one huge bonus available within the cashier. These promotions often combine both bonus funds and freespins of various amounts. 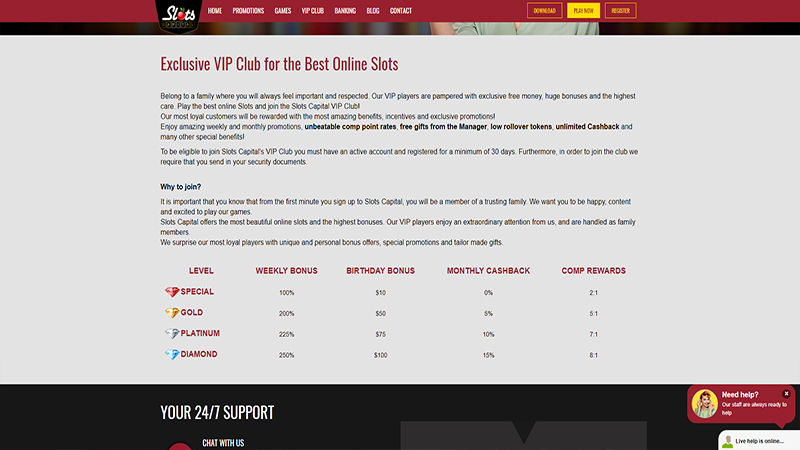 Plus, Slots Capital is also the host of its own VIP Club. Through this, you’re able to receive great exchange rates for comp points, free gifts, low rollover tokens and much more. Now while all of the above may sound quite exciting, you’ll need to have some funds in your casino account to be able to claim such. This casino provides you with numerous ways in which you’re able to deposit, starting with the often-seen Visa and MasterCard options. There’s also the chance to utilise an eWallet in either Neteller or Skrill. Furthermore, ecoPayz can be utilised, as can a Bank Wire Transfer. Check deposits are accepted from US players, while South African players also have a couple of specific depositing methods, such as EasyEFT. One other thing of note is that all these methods are available to use for withdrawals, with the exception of the credit and debit cards. If you need help from the casino, then you’re easily able to get such. A Live Chat function exists there, with a link for such on every single page. Telephone support is also on hand, as is email support. A separate address is available for VIP players to use. Support is available on a 24/7 basis, so you’ll never have to go without the help that you require. Slots Capital is a very nice site as far as overall visual appeal goes and its nice range of promotions. It’s a bit of a shame that it doesn’t incorporate games from a bigger choice of developers. However, Rival Games is still a great provider to work with, and the fact that there’s support available around the clock and various depositing methods to utilise make Slots Capital even better. Play at Slots Capital Casino. USA Players Welcome!